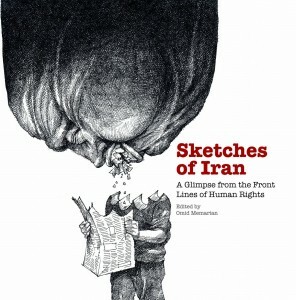 Forty beautifully reproduced, full-color political cartoons by internationally acclaimed Iranian artists are accompanied by commentary by leading political activists and journalists, distinguished artists, international lawyers and family members of Iranian prisoners of conscience. In stark colors and unsparing lines, Iranian artists communicate the harsh realities of life in Iran today where political and artistic freedoms are denied. Sketches of Iran offers a rare and unvarnished view inside Iran. It documents the individuals who refuse to relinquish their rights, despite the Iranian government’s attempts to silence them. 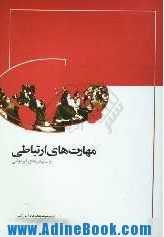 Sketches of Iran is a must-read for all those who wish to see the real Iran, in all its complexity and with its multitude of voices. 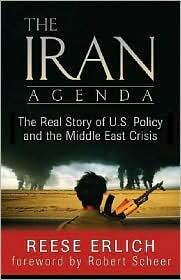 This book shows Iran is far more than the official pronouncements coming out of Tehran. Even as the Iranian Government denies the existence of domestic dissent, the drawings and commentary in Sketches of Iran reveal that there is still an active community in Iran today who endure imprisonment, torture and death to defend their rights. This version is in English. 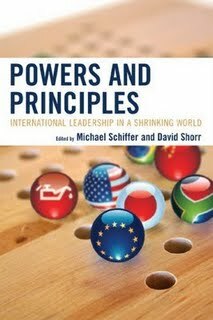 I contributed an article to this book. 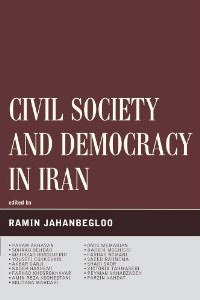 My years working as a journalist in Iran is featured in one of the four chapters of the book, written by Cyrus Farivar. 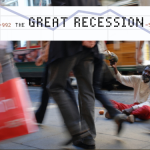 Skype was invented in Estonia–the same country that developed a digital ID system and e-voting;Iran was the first country in the world to arrest a blogger, in 2003; South Korea is the most wired country on the planet, with faster and less expensive broadband than anywhere in the United States; Senegal may be one of sub-Saharan Africa’s best chances for greater Internet access. 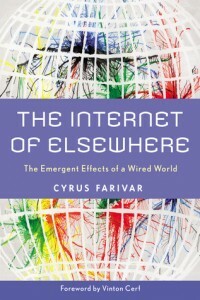 The Internet of Elsewhere brings forth a new complex and modern understanding of how the Internet spreads globally, with both good and bad effects. I’ve co-authored an article on the situation of Youth with Ms. Nesvaderani in this collection. The book is available to purchase in Amazon.com. 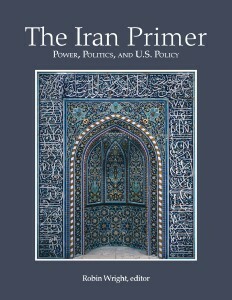 I’ve written a an article in reaction to Suzanne Maloney and Ray Takyeh’s long essay about Iran in this book. To purchase or get more information about the book click here. 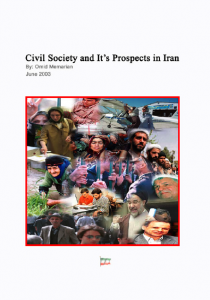 A review of the situation of Iranian civil society after the 1979 Revolution in Iran.